Patrolman Dennis Collins succumbed to injuries sustained seven months earlier when the patrol car he was riding in collided with another vehicle and overturned. He and his partner were responding to call at a local hotel when the crash occurred at the intersection of 64th Street and Kenwood Avenue. 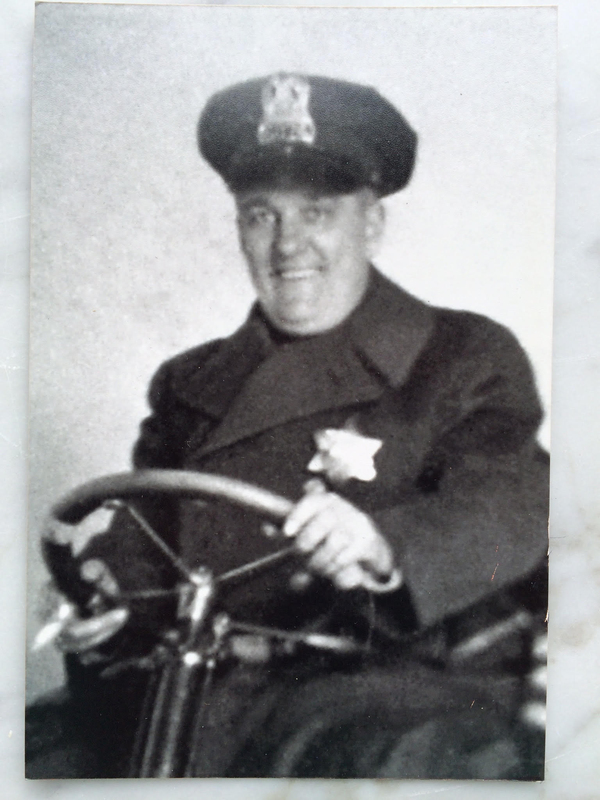 Patrolman Collins suffered severe injuries as a result of the crash. He suffered a blood clot and subsequent fatal heart attack on July 3rd, 1953. 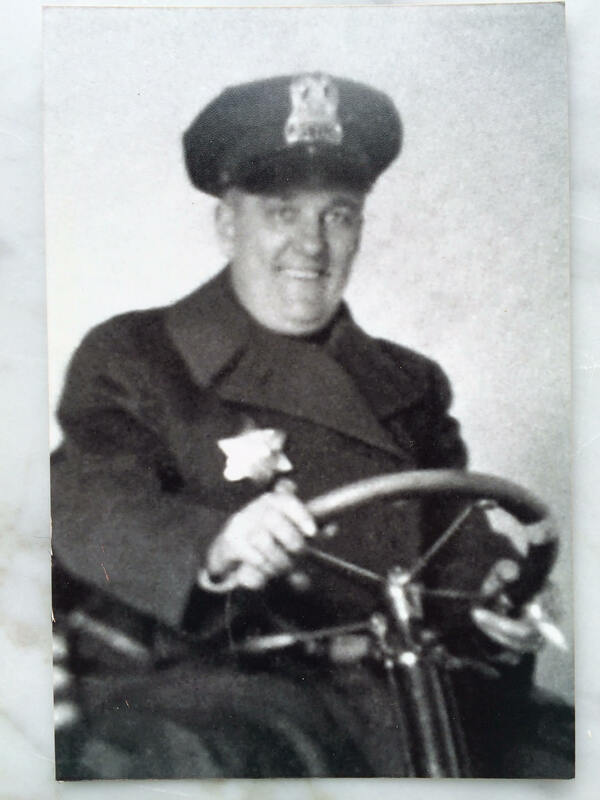 Patrolman Collins was survived by his wife and two sons. 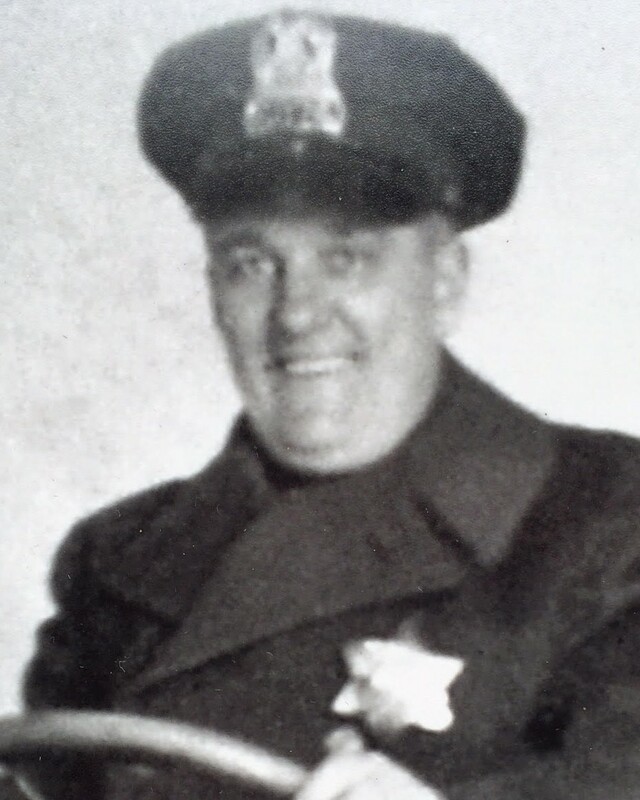 One of his sons and a granddaughter both went on to serve in the Chicago Police Department.